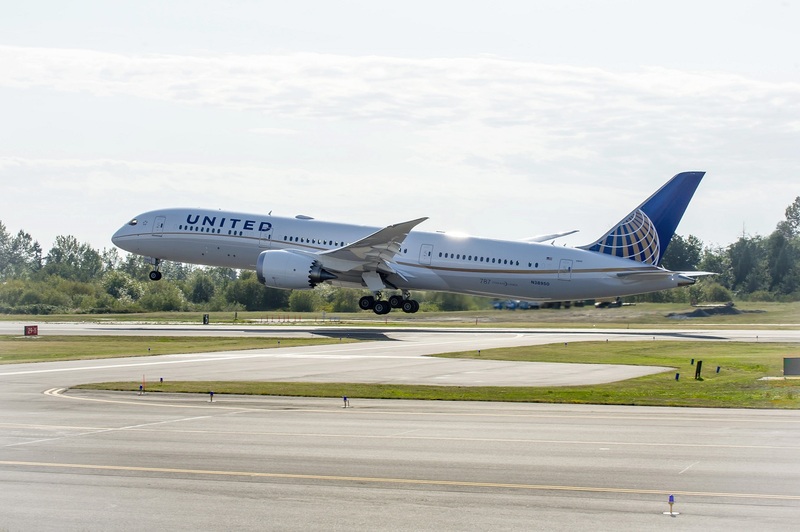 United Airlines announced during the week that the Board of Directors of its parent company, United Continental Holdings, Inc. (UAL), authorized a new $3 billion share repurchase program. This amount represents approximately 17 percent of the company's market capitalization based on the closing stock price on 6th Dec. 2017. "We continue to invest in our employees, our customer experience and the growth of our business. Returning cash to our shareholders reflects the strength of our balance sheet and the confidence we have in our future," said Andrew Levy, executive vice president and chief financial officer of United Airlines. The company is expected to complete its most recently authorized July 2016 $2 billion share repurchase program by the end of December 2017. The company's share repurchases under today's $3 billion repurchase authorization will be made in accordance with applicable securities laws in open market, or accelerated repurchase transactions from time to time, depending on market conditions, and may be discontinued at any time. There is no expiration date for the share repurchase program. United Airlines November 2017 operational results. UAL's November 2017 consolidated traffic (revenue passenger miles) increased 5.1 percent and consolidated capacity (available seat miles) increased 5.1 percent versus November 2016. UAL's November 2017 consolidated load factor was flat compared to November 2016. For the month of November, UAL had the fewest cancellations of any month in the company's history and set a new record with its best ever on-time arrival rate. Additionally, UAL achieved an all-time company record for on-time departures. The company now expects fourth-quarter consolidated passenger unit revenue to be down 2.0 percent to flat compared to the fourth quarter of 2016.